Returning to the stage after a number of vacant years, Bloc Party will be heading up 2016's annual NME Awards Tour as it kicks off on 29 January at Cardiff Great Hall before taking the show out on the road across the UK. Taking in a total of 11 cities the band will be joined with Drenge, Rat Boy and Bugzy Malone, all who have had a blossoming few months over the past year. "It was a big deal for the band when we played the NME tour in 2005, so we're really excited to be returning as headliners in 2016" exclaimed Kele. "It's a great line-up and I’m really looking forward to seeing the other bands, I can’t wait to get out there". Check out the full list of tour dates below for yourselves. 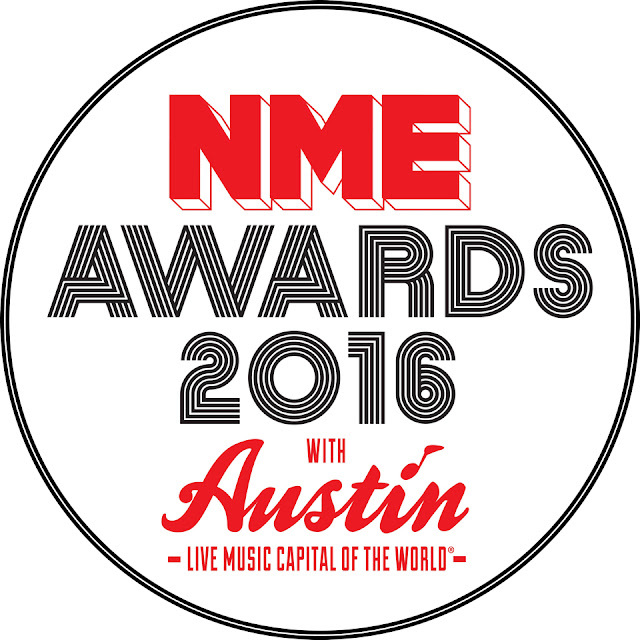 More info can be found at www.NME.com/awards. Tag your tweets with #nmeawards to join the conversation. Ticket are available now at NME.com/tickets.